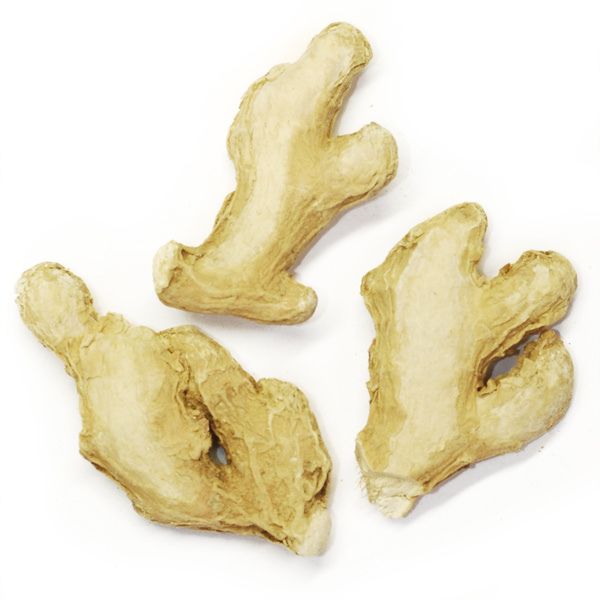 Galanga is like a more fragrant ginger. 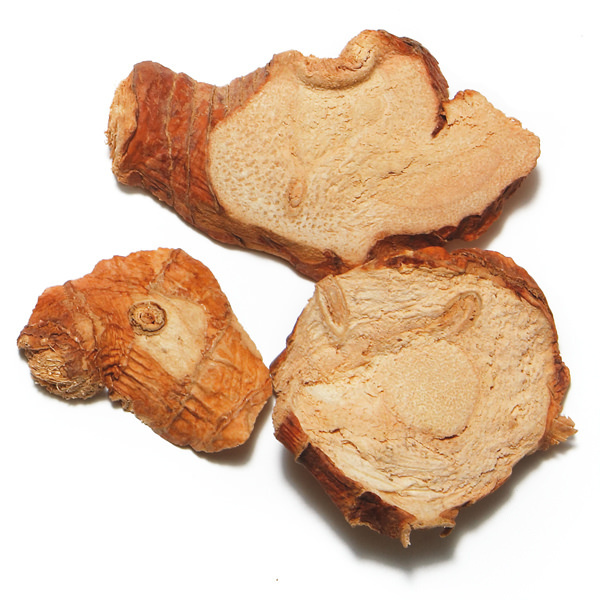 Galanga is a rhizome that has an aroma of lemon and is less peppery than ginger. Indispensable in Indonesian and Thai curries as well as in Southeast Asian recipes. Use as you would ginger. 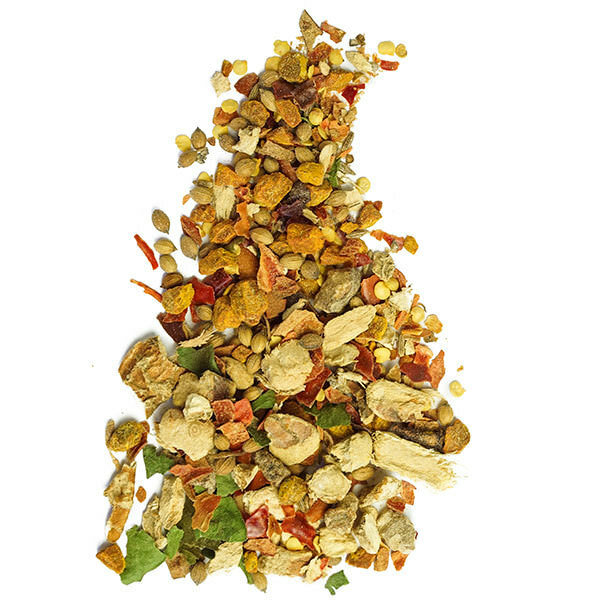 Galanga seasons marinades, soups and stir-fried dishes to perfection. It also goes well in seafood and fish recipes. 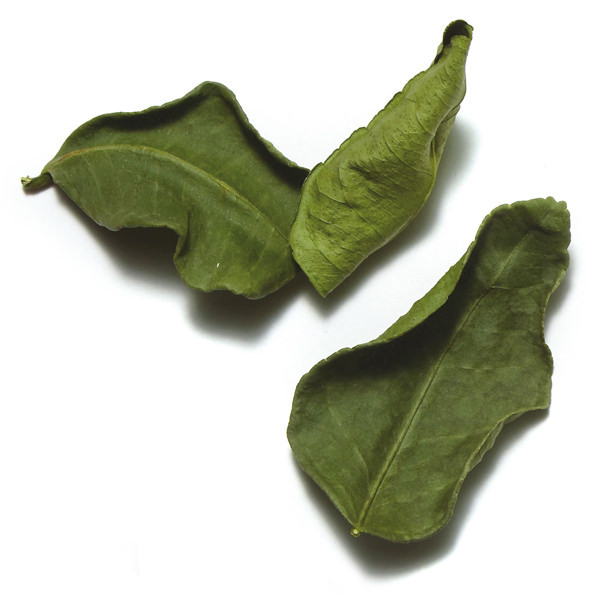 Dry galanga needs to be ground to a powder or soaked and made into a paste before cooking.